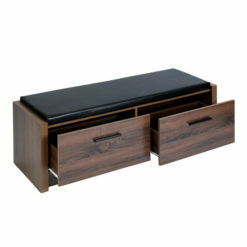 Looking to modernize your miniature home bar? 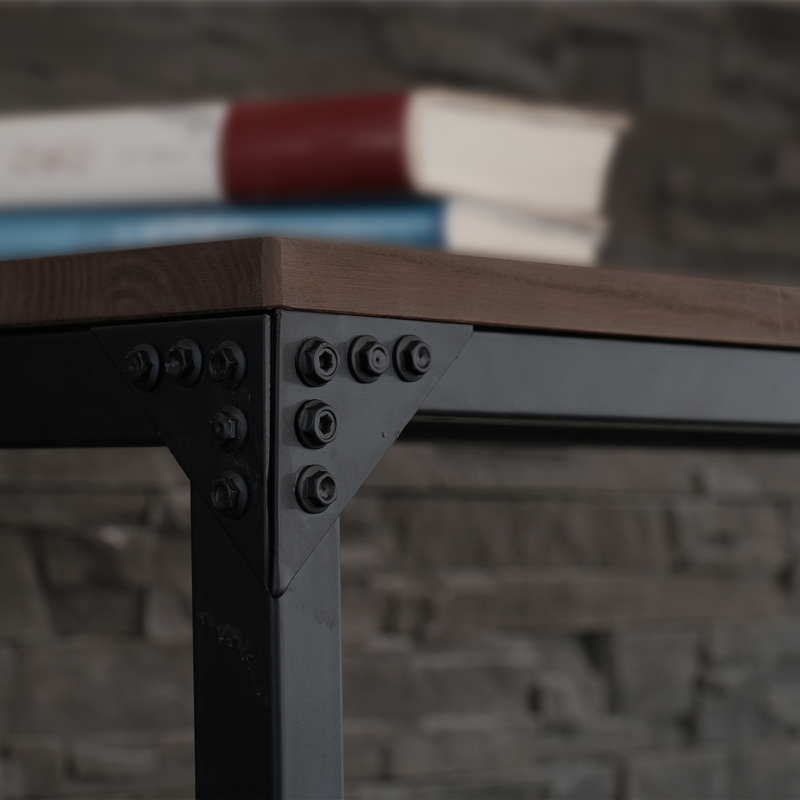 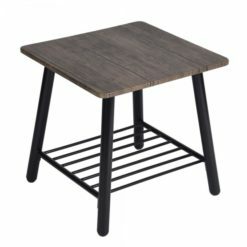 Look no further than our Logan cocktail table. With it’s elongated design, you can fit this table flush against any wall and not take up nearly as much space as a standard table would. 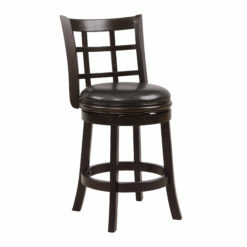 Decorate it with your favorite beverages or find another use for it outside of a bar setting. 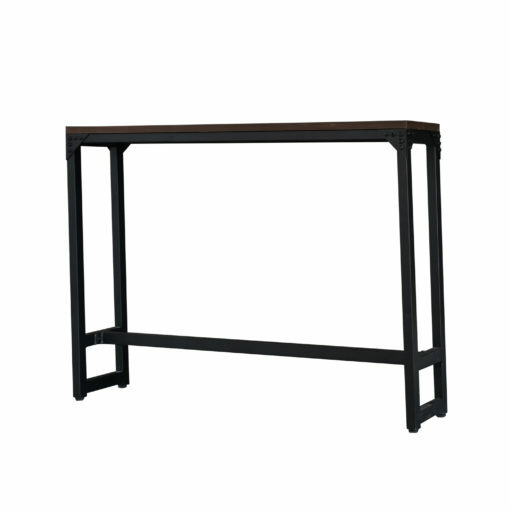 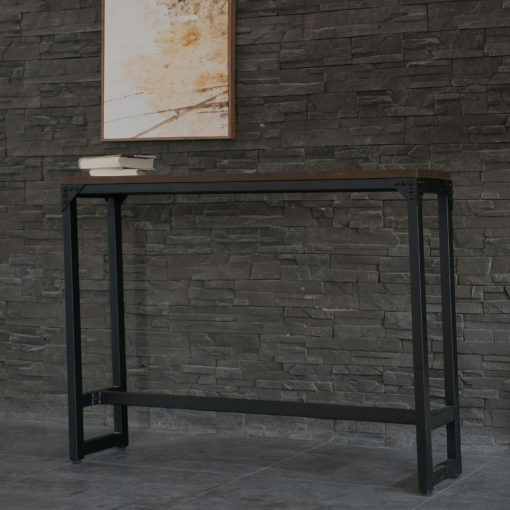 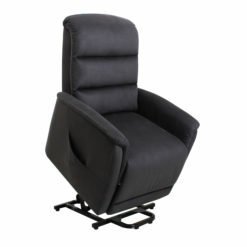 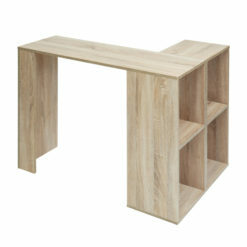 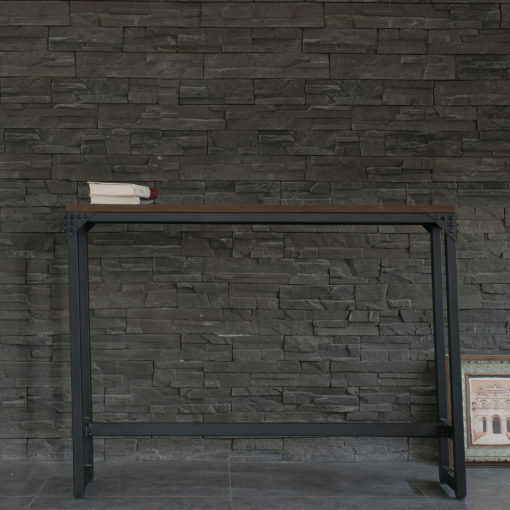 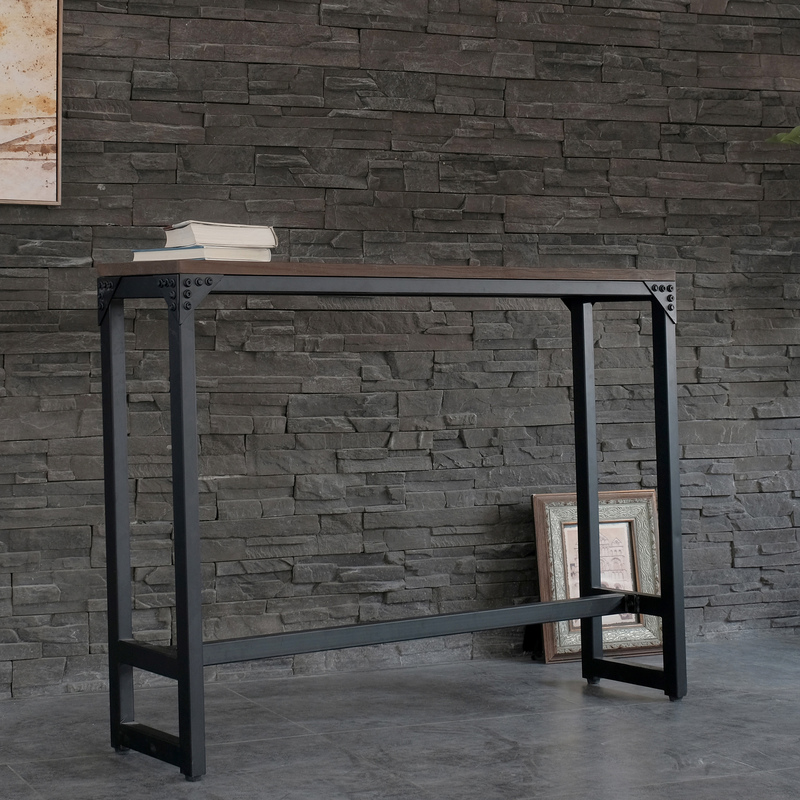 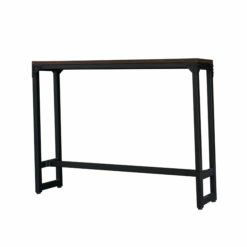 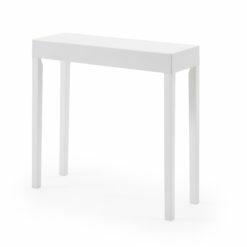 With it’s small design, we can assure you that you’ll find space to fit this table virtually any room.